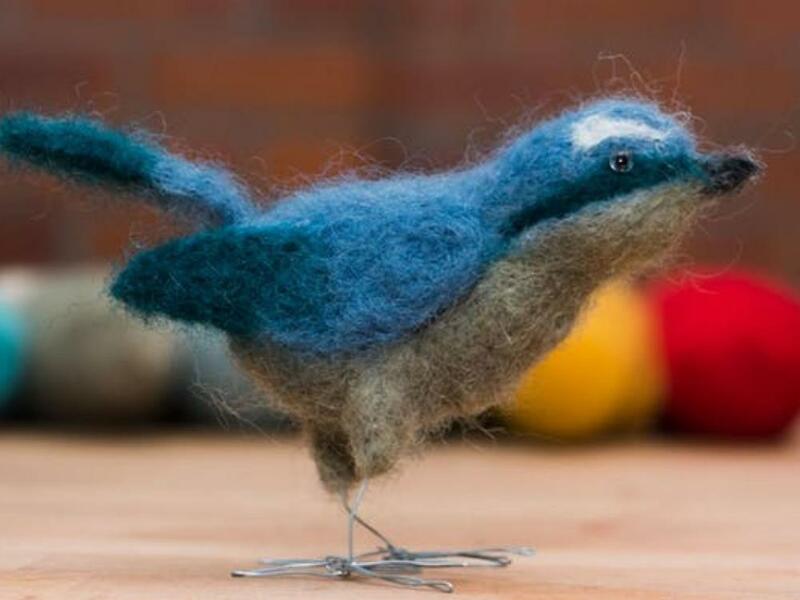 Learn the art of Felting with artist Mary Allen. Felt making is easy and enjoyable. Come and create something unique and colourful at this fun workshop.